Congress failed to pass appropriations for a significant number of agencies by the end of Dec. 21, meaning that the government will face a partial shutdown until lawmakers are able to pass funding. But what that shutdown means differs between federal employees. Those that are determined “essential” will be required to come in to work without pay, while all others will be furloughed and not allowed to come into work until further funding is passed. According to White House guidance, holiday pay, as is usually applicable for Christmas Eve and Christmas Day, is canceled under a shutdown, unless Congress passes legislation to retroactively provide that pay. Employees that are required to work during a shutdown and on a holiday are still entitled to holiday premium pay but won’t receive it until after appropriations are made. “Unless the employee’s agency specifically directs otherwise, excepted employees should generally report for duty on the next day on which they are scheduled to work,” Office of Management and Budget shutdown guidance says. Those employees that are excused for holidays or previously scheduled leave will be placed on furloughed status for the days that they are not in the office. “If an agency directs an excepted employee to work on a holiday or the employee’s AWS or other regular day off, any hours performing work would count as hours in applying applicable premium pay rules,” the guidance says. 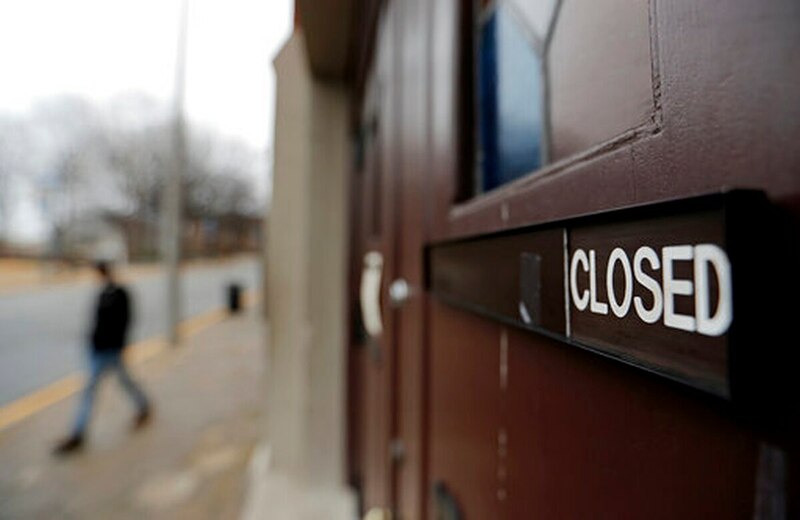 Meanwhile, employees that are furloughed but must report to work briefly to conduct shutdown activities will be expected to come into the office on the next day they would have normally worked. So an employee that works a typical Monday-to-Friday work schedule would most likely come in to do shutdown activities on Wednesday, since both Monday and Tuesday have been designated as holidays. “Even though an employee’s scheduled paid leave is cancelled during a lapse in appropriations, agencies should generally allow the employee to continue planned periods of absence. Agencies should provide clear instructions to employees who have planned periods of absence regarding when they are expected to report to work to perform orderly shutdown activities,” the OMB guidance says. If an employee is required to come in to perform shutdown activities during a holiday or their scheduled time off, the hours spent performing those activities would count under premium pay rules. It is up to agency leaders to inform employees whether they will be expected to come into work during the shutdown, and whether furloughed employees will have to come in to perform shutdown activities. A senior administration official told reporters in a Dec. 22 press call that the White House hopes to have the government open by the time feds are scheduled to come back from the Christmas holiday, but negotiations between the White House and congressional Democrats have yet to yield definitive legislation.